Lexington, Ky. (July 5, 2017) – The National Thoroughbred Racing Association (NTRA) announced today that Los Alamitos Race Course has earned reaccreditation from the NTRA Safety & Integrity Alliance for its Thoroughbred race meet. Los Alamitos received its initial Alliance accreditation in 2014. All accreditations and reaccreditations carry an effective period of two years. The summer Thoroughbred meeting will begin Thursday, July 6, and continue through Sunday, July 16. The Summer Meet is one of three stands for Thoroughbred racing at the Los Angeles-area track, along with the Los Angeles County Fair and the Winter Meet. The reaccreditation of Los Alamitos was the culmination of a lengthy process that hosted several meetings with Alliance officials. An on-site review included inspections of all facets of the racing facility. Interviews were conducted with race track executives, racetrack personnel, jockeys, owners, trainers, veterinarians and stewards. The inspection team was comprised of Dr. Jennifer Durenberger, DVM, veterinary and regulatory consultant and steward at Canterbury Park, with past experiences as a state veterinarian, track veterinarian and regulator; Mike Kilpack, security and integrity consultant and past chairman of the Organization of Racetrack Investigators; Katherine McKee, Keeneland’s Director of Racing Administration; and Steve Koch, executive director of the NTRA Safety & Integrity Alliance. Los Alamitos is one of 23 racing facilities fully accredited by the Alliance that together host 90 percent of graded stakes and generate 75 percent of North American pari-mutuel handle. The others are Aqueduct Racetrack, Arlington Park, Belmont Park, Canterbury Park, Churchill Downs, Del Mar Thoroughbred Club, Fair Grounds Race Course & Slots, Finger Lakes, Golden Gate Fields, Gulfstream Park, Indiana Grand, Keeneland, Kentucky Downs, Laurel Park, Monmouth Park, Pimlico Race Course, Santa Anita Park, Saratoga Race Course, Suffolk Downs, Sunland Park, Turfway Park and Woodbine. 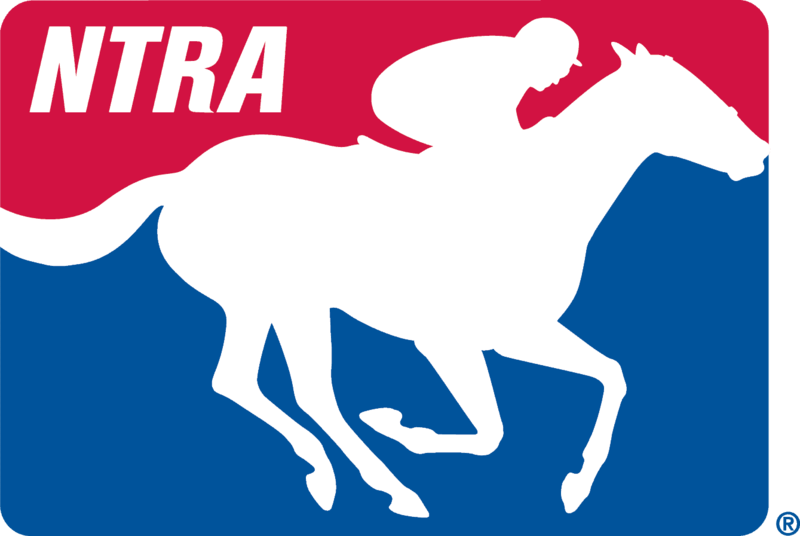 The NTRA Safety & Integrity Alliance is horse racing’s key mechanism for implementing racetrack safety and integrity standards on a uniform basis nationwide. Information on the Alliance, supported by the Hagyard Equine Medical Institute and Insurance Office of America, can be found at NTRAalliance.com.